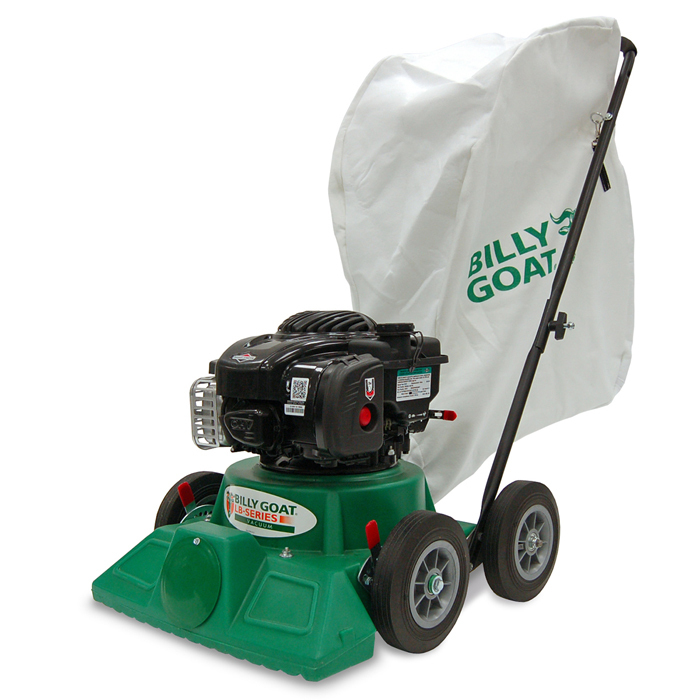 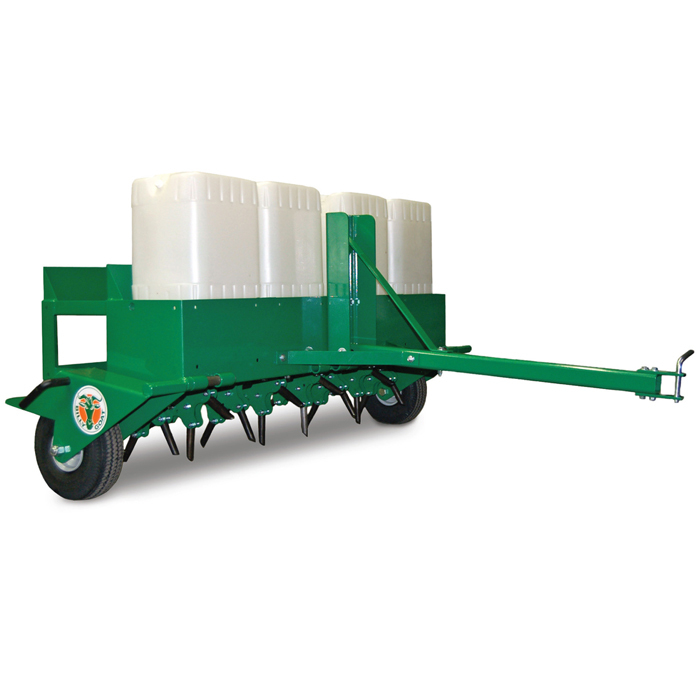 Billy Goat Industries is the premier manufacturer of specialty turf and groundscare products with a reputation for innovation, productivity and quality. 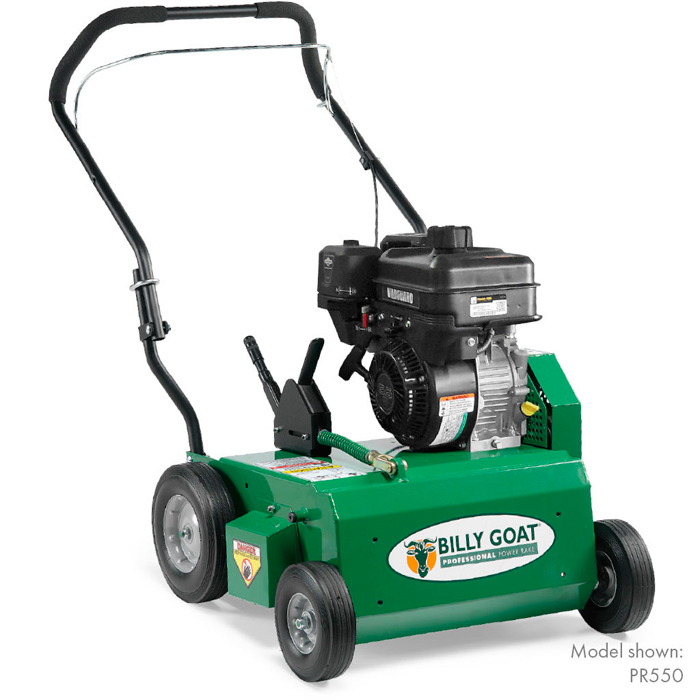 Started in 1967 as a subsidiary of Clipper Manufacturing, Billy Goat became independent in 1969. 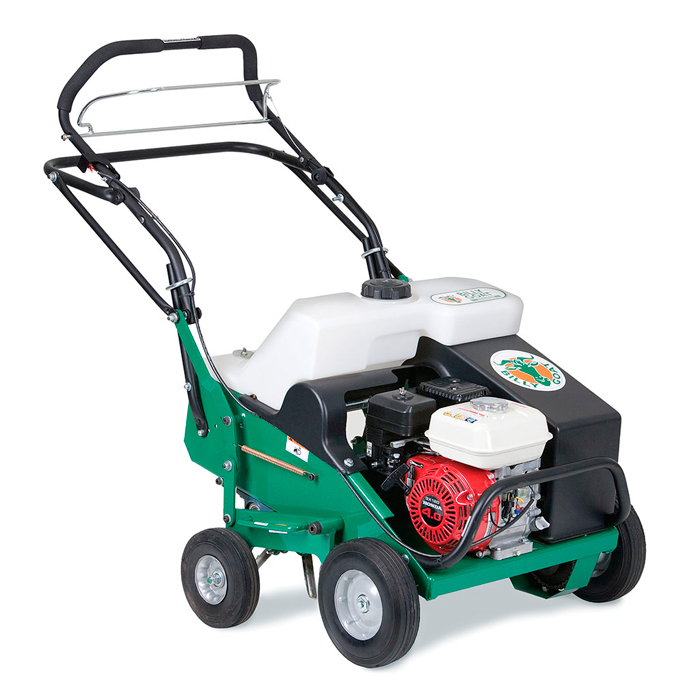 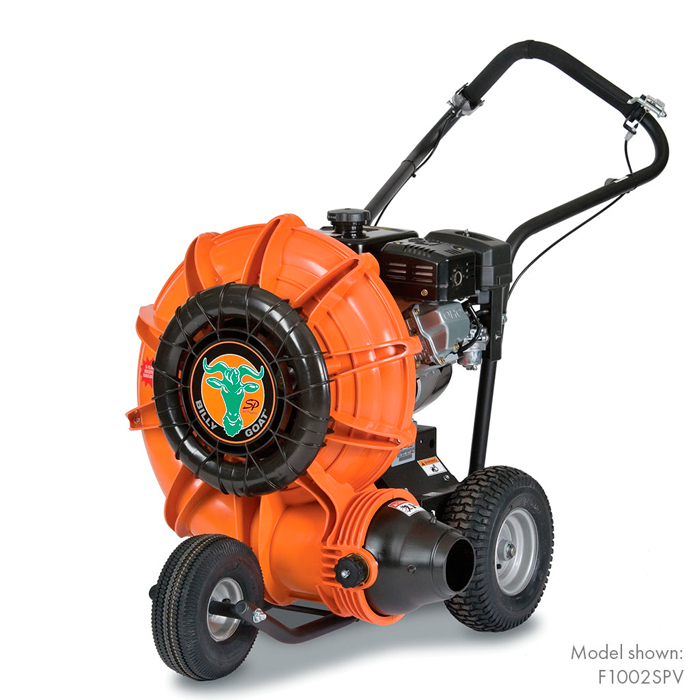 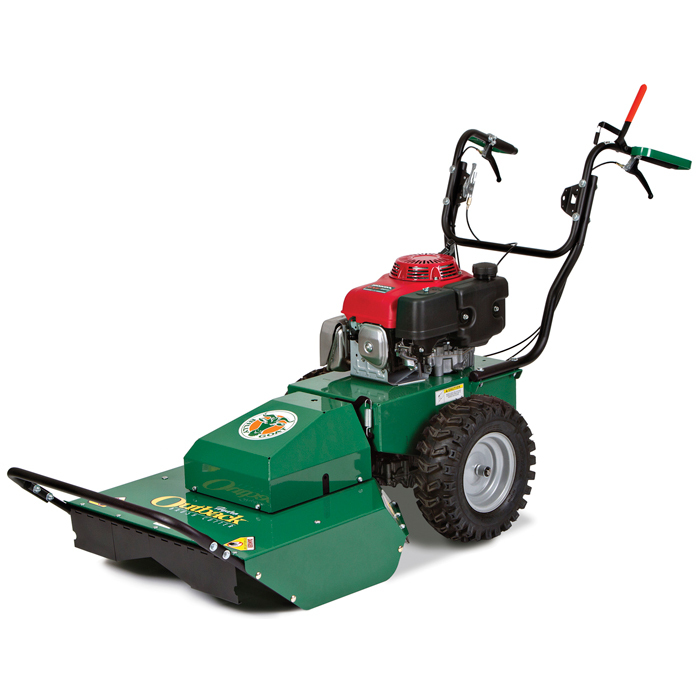 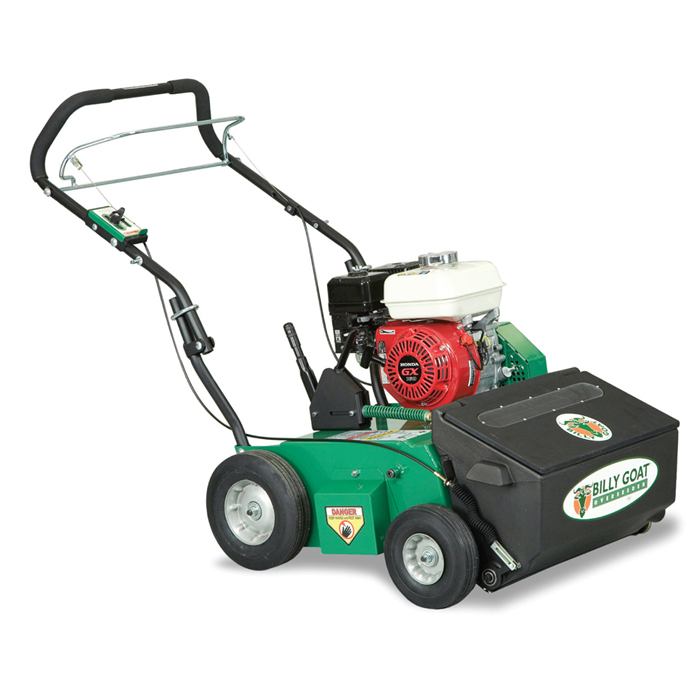 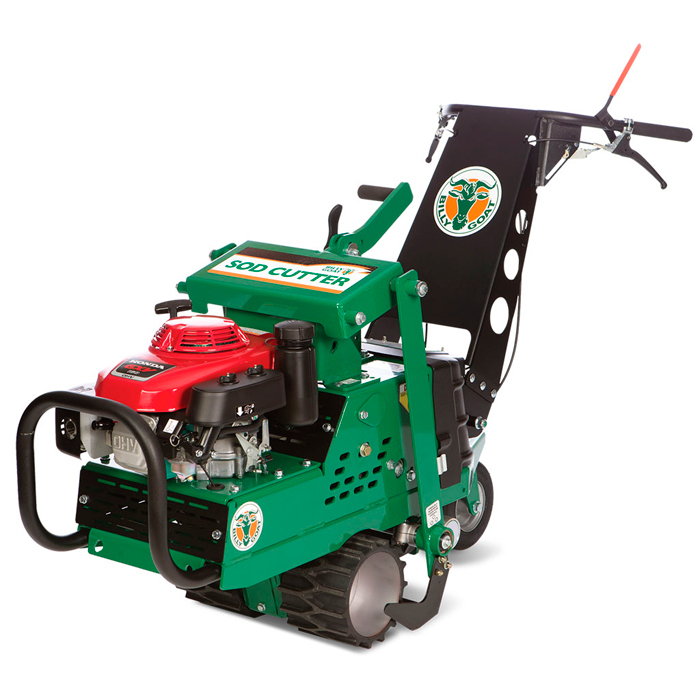 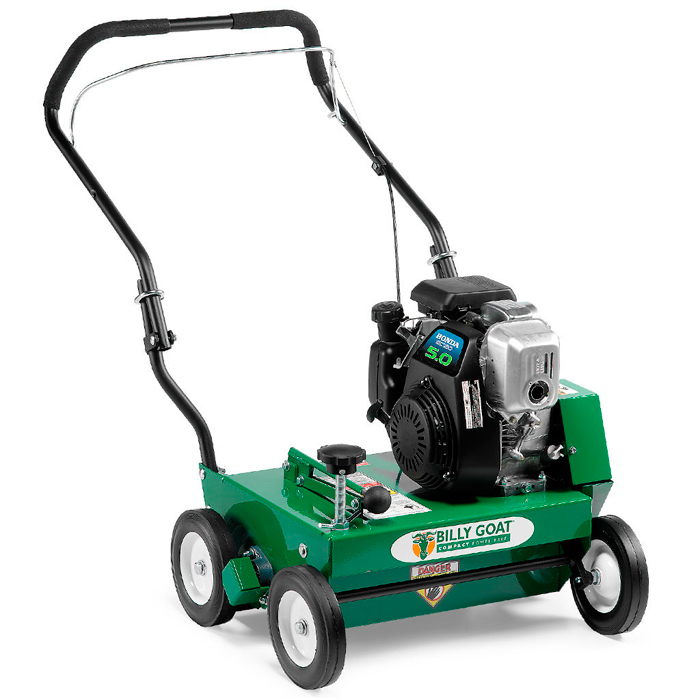 In May, 2015, the company was acquired by the Briggs & Stratton Corporation. 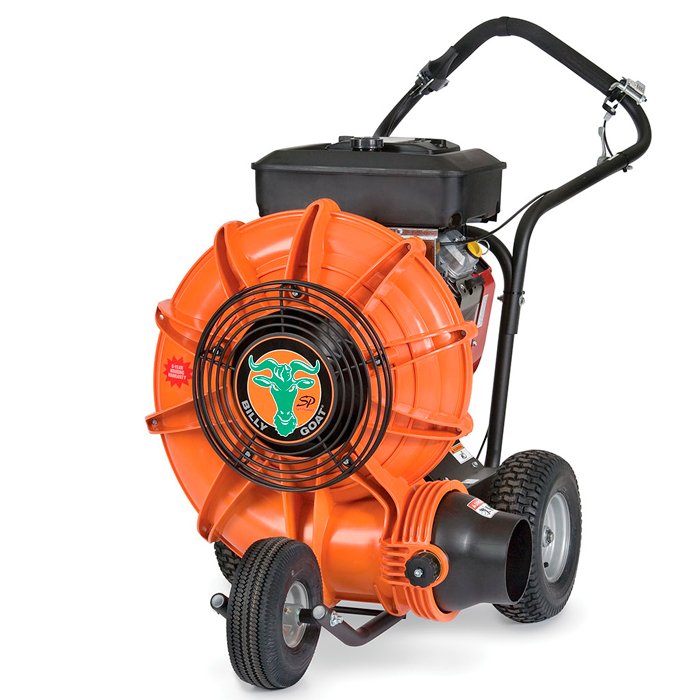 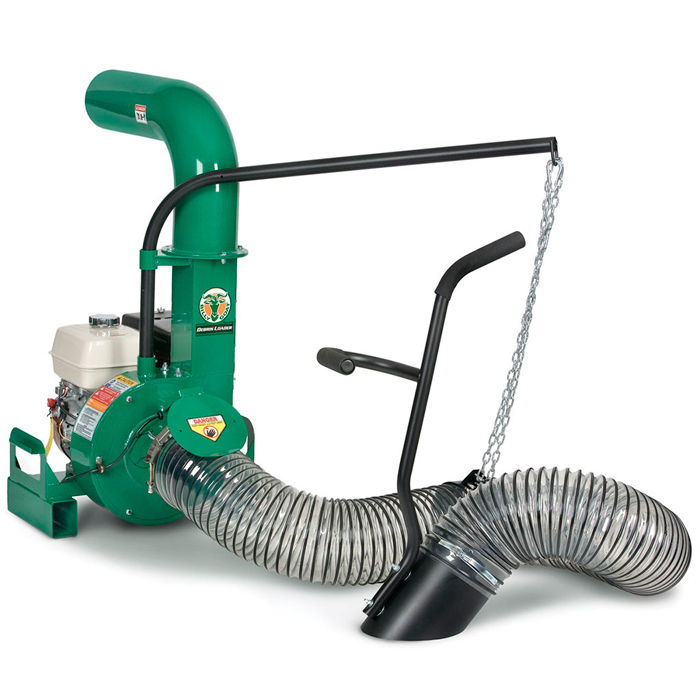 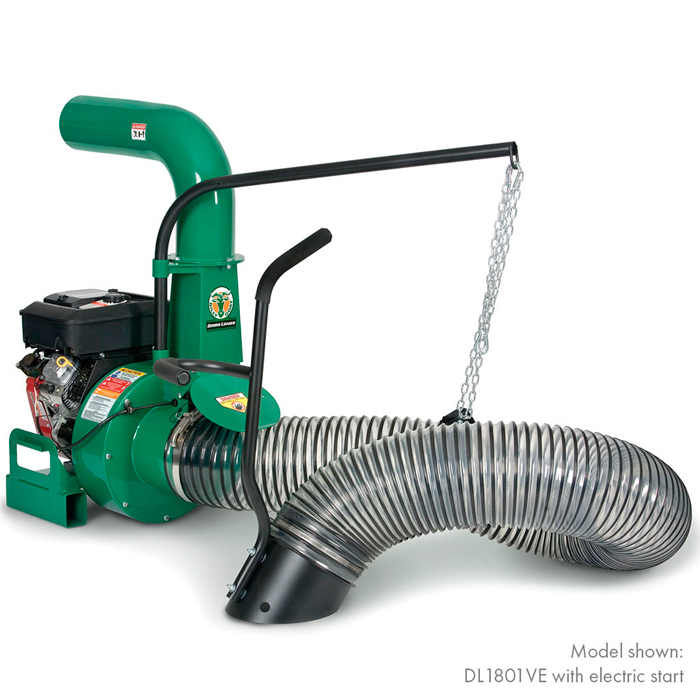 Billy Goat Industries features a complete line of product solutions for residential, commercial and municipal needs serving rental, contractor and retail markets.